Play as any character and defeat villains to save the city. 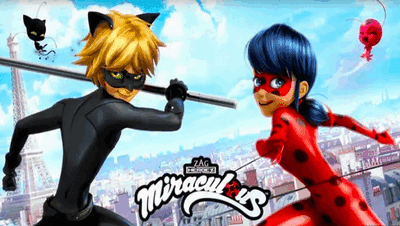 Become your favorite superhero Ladybug or Cat Noir and complete challenging missions to rescue us all! 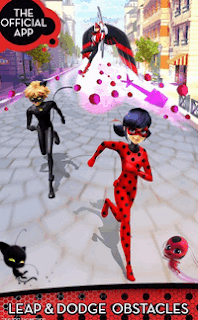 This is the official Miraculous Ladybug app, and it's up to you to put an end to the mysterious supervillain Hawk Moth and his evil Akumas!